Psychic Source Reviews - Is Psychic Source Legit? Psychic Source is one of the most popular and biggest websites offering online psychic readings and offerings. It has been around for many years, and boasts over 25 years of experience. Like many psychic websites, there are different psychics, mediums, and therapists available. I wanted to offer an overall review of Psychic Source. I receive many emails asking about different psychic websites, and this is one I'm asked about quite frequently. First, let's look at what a psychic reading is. The term is used quite vaguely often, and it's hard to give a Psychic Source review without pointing out what they offer. As I will cover in a bit, there are many different types of psychic readings offered. In general, a psychic reading offers a way for an individual (like you) to gain some insight into their lives, their loved ones, or another subject. The psychic has a deep connection, and likely some training from a mentor, teacher, or family member. You can get answers to specific questions, or seek out general advice. Some places offer the opportunity to ask a free psychic question, but Psychic Source does not. However, they do offer introductory rates for psychic readings at about $1/minute. 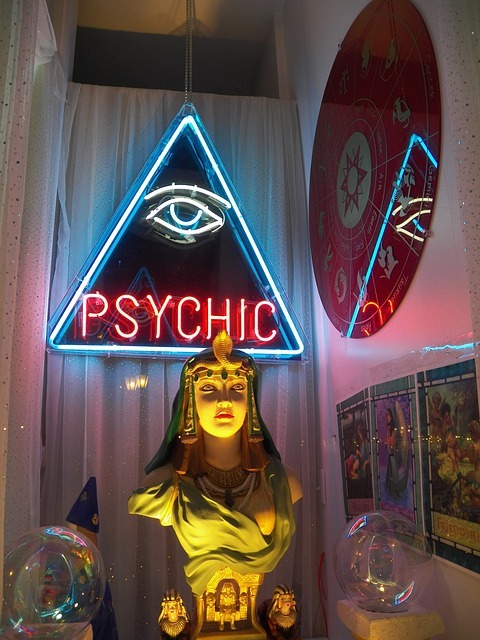 There are many benefits of getting a psychic reading. You can get a psychic reading to answer questions, understand the past or future, communicate with somebody no longer with you, or just to deepen your own insight. If you're curious, give it a shot. Often, the curiosity is the mind and heart reaching out to its calling. Some people are simply drawn to insight and development of the connection. 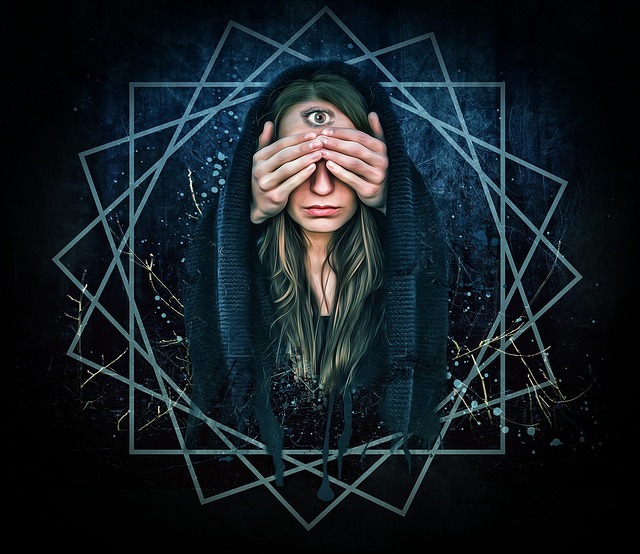 For example, if you've always had interest in opening your third eye, you may want to get a psychic reading from somebody at Psychic Source to see if your calling is true and worth pursuing. It's hard to gather all the information about Psychic Source and offer a simple review, so I've broken down my review into a few different sections for ease of reading. How Does Psychic Source Work? The website works like many other large psychic sites out there. Rather than one single psychic running the site (like my site here), it's a large community of mediums, psychics, and practitioners .When you set up an account with Psychic Source you link a bank account or debit card. You can then browse the website and pick which psychic you want to connect with. After you have had had some kind of reading the payment for it is taken from your account or charged to the card on file. This makes payment easy and convenient for clients. Many website share you data with other parties without you ever knowing. I am always wary of places that are just concerned with doing this and making money. The psychics you work with are dedicated to confidentiality and discretion. You can be sure that they will not share any of your personal information with other parties. When you work with a psychic you should have the comfort of knowing that what you stay will remain between the two of you. There also is an awesome customer service team to help answer any questions you have. They offers several different types phone of readings, covering most of the bases. From numerology to clairvoyants, they really have it all. The psychics are not here to help train you, but they generally can answer questions and address issues regarding any subject. It can be incredibly difficult dealing with the loss of a loved one. So often we are not given the chance to say goodbye and people are left feeling like they have no closure. Psychic mediums are people who can communicate with those who have already passed on. They provide people with an opportunity to connect with departed loved ones. Mediums can directly contact the person you have lost so that you can tell them anything that was left unsaid and even hear from them. These readings are perfect for you if you are having trouble letting go of someone who has passed on. Clairvoyants are psychics who are particularly gifted with the ability to see into the future or back into your past. They can give you information and insight into what is in store for you and can also help you understand your recent past and even past lives. Often people chose to work with someone who is clairvoyant if they have questions about what their future holds for them. Many people want to understand what their love life or career will look like down the line, and these type of psychics help with exactly that. You can get a typical love reading, or something more in-depth like a past, present, future tarot reading. As a psychic myself, the most common issue that people come to me seeking help with is their love life. You might find yourself wondering if you are going to find your true love, if you are with the right person, or what the timeline of your love life will look like. Love and relationship readings help answer some of these questions so that you can put your mind at ease. Psychic Source has a number of different phone love readings and gifted psychics who provide them. Many people wonder about the future of their career or their financial future. Career readings are a great way to gain insight into what is going to happen with your career. These readings can also help you understand where you are in your career and the current issues you might be having. Psychics who are career focused are often particularly gifted at helping people discover what their true purpose in life is. These psychics understand that someone's happiness can often depend on their career decisions. Empaths are psychics who are particularly in tune with the emotional world. They are often able to intuit your emotions as well as the emotions of the people around you. By providing these types of readings they will help you understand your emotions on a deeper level so that you can let go of anger and trauma by clearing your emotional space. In addition to clearing negative emotions they will help you embrace a future of joy and contentment. Empaths have a deep understanding of how spirits and daemons can affect emotions and can help you work to achieve alignment in your life. There are a number of helpful offerings that Psychic Source offers in addition to the readings I have talked about above. All of their offerings are easy to access and created by gifted psychics in order to help you. Every day they post a horoscope for each zodiac sign. These horoscopes are based on astrological readings that the psychics do for the day. These readings provide broad strokes of what the day or week might hold for you.While they are specific to your zodiac sign it is important to remember that they are not specific to you. In order to get a full astrological reading it is best to work with someone one-on-one. However, what is great about their daily horoscopes is that they are free of charge and available for everyone to read! You can decide to opt into membership rewards for free when you create an account. If you do this you will earn a 3% bonus on everything that you spend on the site. Think of this the same way a cash back bonus works on a credit card. When you spend money, you get some back. Also, for first time accounts you get and automatic $5 bonus put on your account. One of the things that I find most important for clients is that they know who they are working with. When you are working with a psychic you want to know who they are and what is important to them. You also want to know what their experience is and more about their gift. What is nice about Psychic Source is that even though it is a big site, they take the time to provide details about everyone who provides readings. 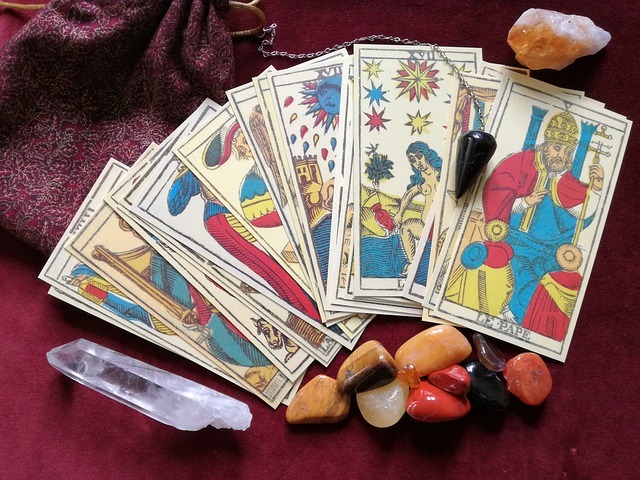 You can read detailed profiles of the psychics you want to work with. Often you can also see pictures of them and ask them questions. This provides you with the opportunity to browse around before you make any final decisions about who you want to work with. I am always encouraged when I see other sites who are dedicated to helping those in need. The organization has a charity program where you can chose an organization and they will donate 1% of anything you deposit into your account. This doesn't cost you anything extra and you get to know that some of your money is going to a good cause as you simultaneously get help from their psychics. They offer a money back guarantee for anyone who wants it. It really shows how much they stand behind their service that they are willing to refund anyone's money who is not completely satisfied. While I feel confident you would never need to use it, it is comforting to know that they have a money back guarantee. Psychic Source has a huge community of reputable psychics. Here are a few interviews with some of the psychics at Psychic Source. Psychic Source has a ton of real testimonials from clients. Here are just three you can check out to hear from clients themselves. These are honest Psychic Source reviews from individuals not affiliated with The Online Medium or Psychic Source. You have so many questions about your love life, your future, and people who have passed on. It is important to get answers to these questions so that you can clear your energy and live a happy fulfilled life. Most of all, you need answers to these questions quickly from people who are gifted at what they do. So here is our final Psychic Source review... They offers you clarity on those big questions. You do not have to wait until it is too late. You can reach out to them today and get a reading that will help change your life.